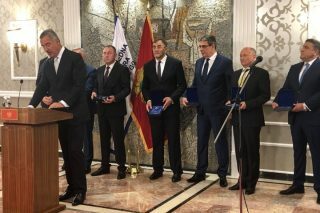 Rights of employees of Airports Podgorica and Tivat will be protected by collective agreement and the Government will not provide any guarantee for debt of concessionaires, said the Minister of Transport and Maritime Affairs, Osman Nurković. Representatives of the opposition and the civil sector on the other side believe that giving Airports on concession should be stopped. Nurković pointed out that interest for Airports is huge. Three French companies, two Turkish, two German, one from the United Arab Emirates, one from Kuwait and one from South Korea expressed their interest. “Current situation in the Airports is not favorable for citizens, passengers and economy. Needs of passengers made us to something urgently, in order to modernize the Airports, widen the capacities and improve the conditions” ,said Nurković. Commercial services in the Airports provide the profit of 12-14%. The average at European airports is 48%. “Airports are not managed properly and the income can be much higher than it is now”,says Nurković. He denied the speculations that Airports are going to be sold. “It’s a concession. We are giving the Airports to be managed by somebody else for the period of 25 or 30 years. 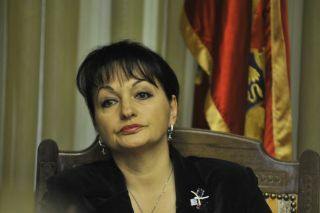 The property remains state-owned, nothing is going to be transferred”, says Nurković. According to him, the first requirement for granting concession is that the future concessionaire offers advance payment. “We have defined the minimum of 100 million EUR. It all depends on the offers and interest of concessionaires. In the next 25 or 30 years, we expect an investment of 200 million EUR”, explained Nurković. In the forthcoming days, collective agreement will be signed. It will protect the right of employees so that they won’t be exposed to any concessionaire. “The Agreement stipulates that in the first four years there can’t be any reorganization or compulsory redundancies. We can expect that by 30 years time, number of employees increases, from 580 to 900“, says Nurković. 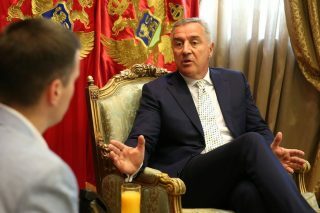 Branko Radulović, MP of the Democratic Front, said that Montenegro has been a captive of wrong, retrograde economy and patriotic rule for 27 years. “Let’s make our tourism competitive. Let’s do something smart, something we can manage with. We need two Airports for that. We can do that if we are the owners of Airports”, said Radulović. MP of Social Democrats, Boris Mugoša, doubts the lawfulness of the documents submitted to the Ministry for a public debate. Raško Konjević, from the same party, agrees that Airports aren’t for sale but, as he says, the period of concession is long. Nurković also explained that everything he does will be transparent since he “has nothing to hide”. 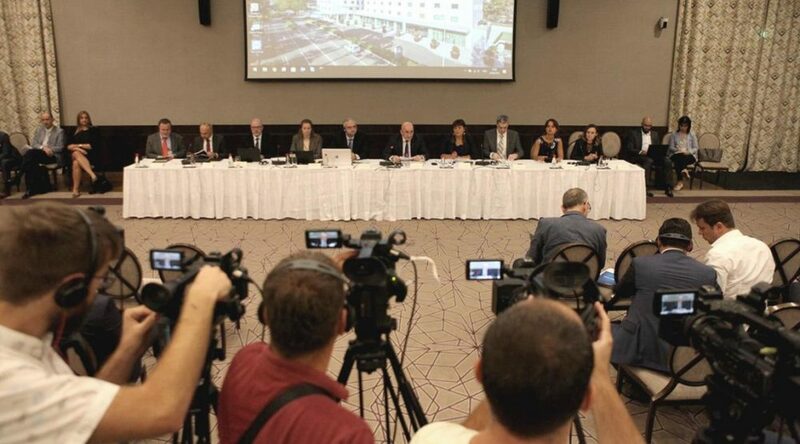 Ines Mrdović, representative of the Network for Affirmation of NGO Sector, said that the Government should wait with the concession since what has been offered to the Montenegrin public isn’t complete. Also, some other scenarios should be taken into consideration as well. The end result of this shouldn’t be the same as in the last years- concessionaires putting the profit into their pockets.